Everyone loves to watch cartoons and it took a huge part in our childhood. The fact is that both children and teenagers are so addicted to watching cartoons. They prefer watching cartoon and anime shows to watching movies. 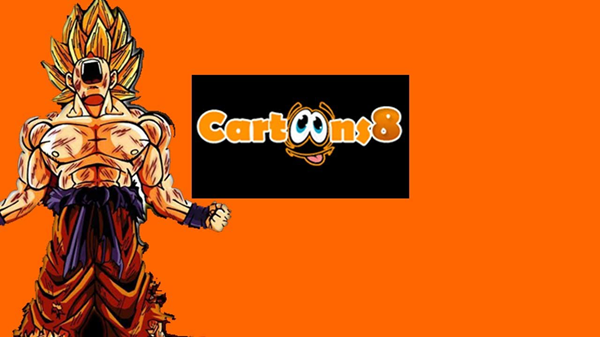 With the improved technology, the number of cartoons and anime is increasing day by day driving the cartoon industries. But most of our favorite cartoons are not streaming over some cartoon channels like Disney. Now the normal way to watch them is to look for them on the internet. There is a great number of cartoon streaming sites that demand registration with charge are available for watching cartoons online. As for every single person, it wastes time to search for the most suitable websites. Sharing can save a lot of energy. So, that’s why I have sorted out the best 10 cartoon websites for you to better watch cartoons and anime online for free! Everyone knows that YouTube is really the king of online videos, and it’s the most significant video search engine in the world. In this site, you can watch any videos as well as your favorite cartoon series. Just type the name of any cartoon that you would like to watch in the search box which simply takes you to the specific cartoon. Also, you may see some other similar cartoons with the same name. In this site, you can upload and download cartoons, and you can even rate and comment on them. Tips: If you want to upload your favorite videos to YouTube for sharing, then you can’t miss this article! And you can also convert the downloaded videos to other popular formats with this Video Converter. 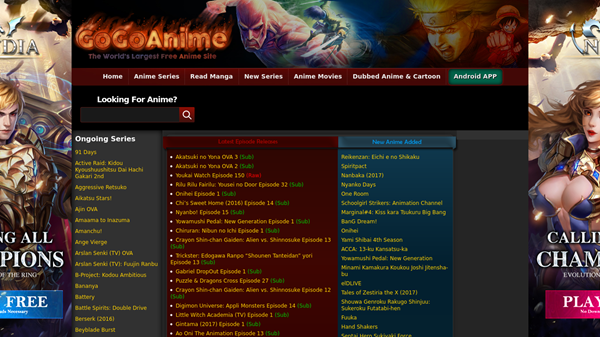 GoGoAnime is a remarkable cartoon site without any cost. The design of this site is attractive and clear. 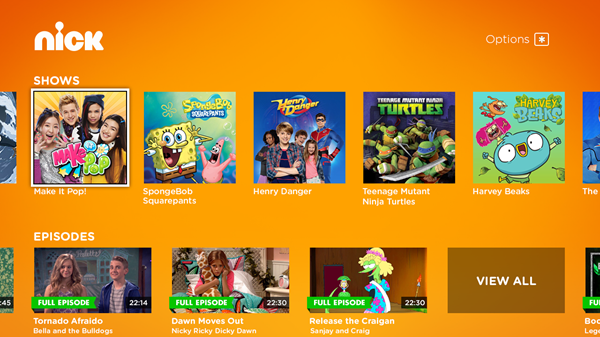 You can watch the cartoon series recently released an ongoing update on the home page. Just tap on the anime list and you can easily find your favorite cartoons for all the cartoons are listed in an alphabetical order. 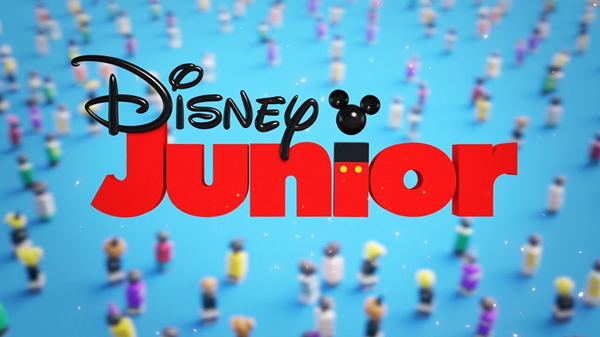 Disney Junior is a funny fantastic platform to watch all Disney cartoons online without any payment. On the home page, there are small pictures of cartoon characters, so that you can tap on your desired one and you will see the series with particular characters’ pictures. It also has some additional services such as games, music bar, download options and some other activities. Tips: Not satisfied with just watching cartoons online? Once you need to download your favorite Disney cartoons in this cartoon site for your later watching, you may refer to this article to know how to download online videos. 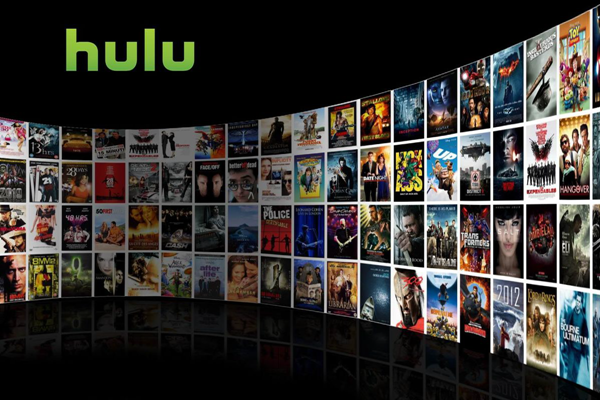 Hulu is a legal cartoon site providing you with high-quality cartoon series with no problem. You can get the PD-Proxy account from here and the Android users can use DroidVPN for getting the accessibility. 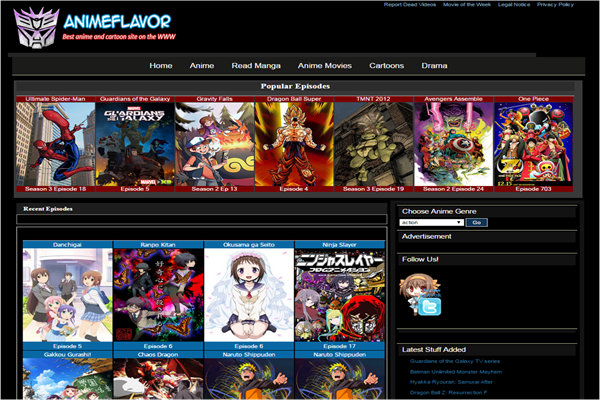 Animeflavor is one of the best websites to watch cartoons online without paying. In this site all the cartoons are arranged in an alphabetic order on the main page. So it is easy to watch your desired cartoon by simply tapping on the anime name. Meanwhile, you can see some information about the anime, such as its summary. Likewise, some of the popular episodes are listed in the top of the site, so if you need it you can tap on the image and watch. 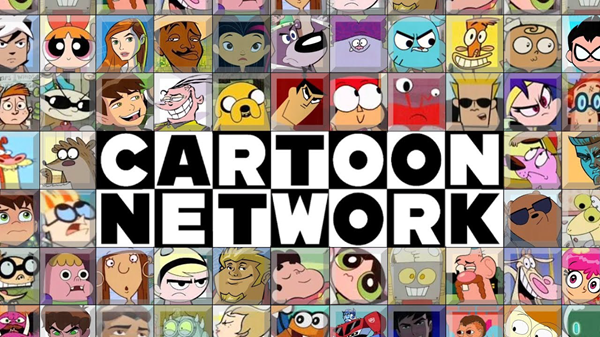 Cartoon Network provides you with the best cartoons which include full-length episodes, animated shorts and more. The special feature is that you can play funny games with your favorite characters. Cartoon Movies HQ offers you a list of amazing cartoon movies such as Batman, Family Guy, Ben 10 and so on. This cartoon site has launched a new feature – playing cartoon games online. In Cartoons 8, exciting fun series are waiting for you. This cartoon site lists the top and most viewed ones such as Angry Birds, DreamWorks Dragons. You can register and share this cartoon site with your friends and family to have fun together. This site is one of the favorite sites for cartoon lovers. The interface of this site is very creative and funny. This streaming site is limited to Avatar, monster machine, etc. Some of the additional services are radio and games. ToonJet is a popular cartoon site to watch cartoons online for free. In this site you can watch classic cartoons like Betty Boop, Looney Tunes, Popeye and so on. In ToonJet you can watch cartoons online without any registration. But if you want some additional options, you should sign up. After you sign up, you can get your own profile page and this allows you to comment and rate the cartoons. Based on your interests, you can choose any of these best cartoon sites. It may be a great chance to get back to the old moments or just to kill the boredom. Hope you have a pleasant time with these cartoon sites for you to watch cartoons online for free.